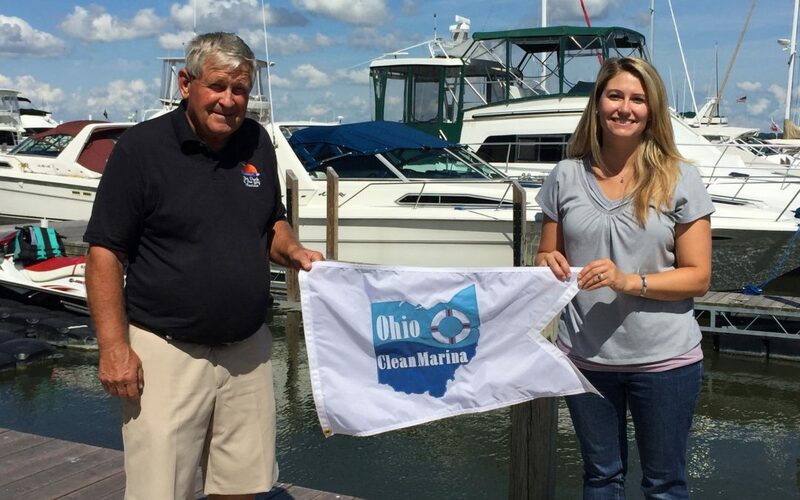 The Ohio Clean Marina program released a year-end summary of its accomplishments for 2018. The program re-certified 11 marinas and certified one new marina that received platinum status under the programs newly created tiered certification program. The clean boater pledge was signed by 347 boaters under the Ohio Clean Boater Program that makes boaters more aware of the environmental impact of boating activities. The staff also held eight workshops and trainings that reached 9,070 people. In addition, the group rolled out new guidance on boat wash water to coincide with the state’s new requirements for marinas to treat pressure wash wastewater. 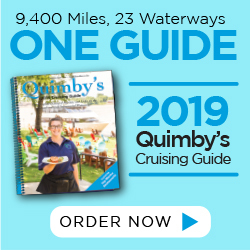 Plans are also underway for the 2019 Ohio Marina Conference to be held February 20 at the Catawba Island Club in Port Clinton, Ohio. The day will feature education from experts on topics requested by area marinas, a celebration of newly certified and recertified Clean Marinas and opportunity for networking with others in the industry.